Our dance medicine specialist is available to provide local dancers with high quality, dance specific injury care and prevention. As a licensed Physical Therapist and former dancer, Charissa Chaban, MPT understands the demands required of a dancer and provides unique rehabilitation techniques tailored towards a dancer’s specific needs. Dance specific rehabilitation for all forms of dance: jazz, ballet, modern, tap, ballroom, ethnic, etc. 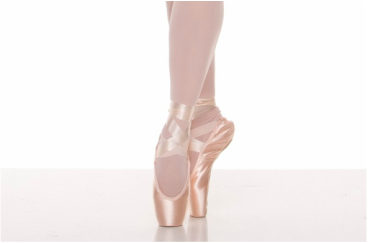 If you are interested in a lecture/demonstration for your dance school on topics such as injury prevention, pointe shoe preparedness, or Pilates based exercises for dancers, contact us today!